Natural lighting is a cost effective, energy efficient means of brightening your home. 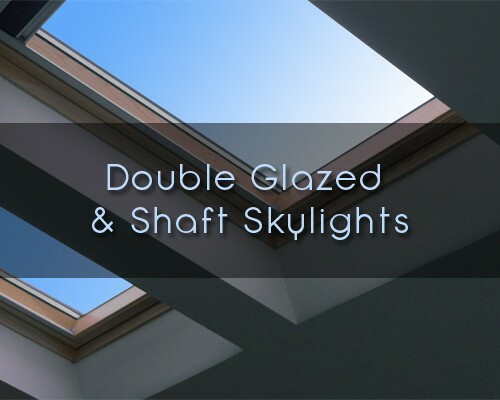 Australian Skylights manufacture and install a range of skylights to suit your needs. Cameron and his staff are experts in their field, so you can feel your skylighting needs are in capable hands. 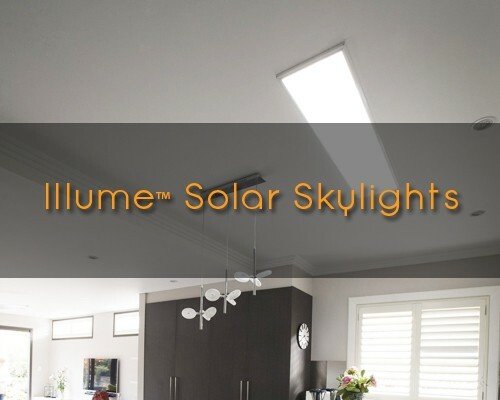 Australian Skylights pride themselves on their down-to-earth approach to customer service, and will visit your home so you can see their range, and find the right skylighting solution to suit your needs. 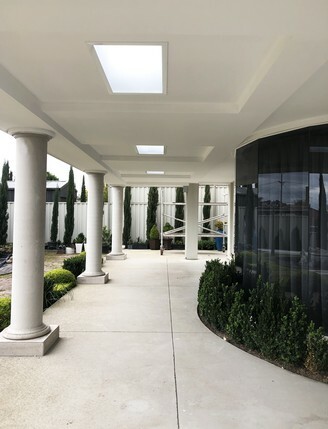 The Australian Skylights team are a family business, and believe in offering genuine, practical consultations, not just "sales" related quotes. They will come to your home to show you their extensive range, and discuss an installation that is best suited to your requirements. 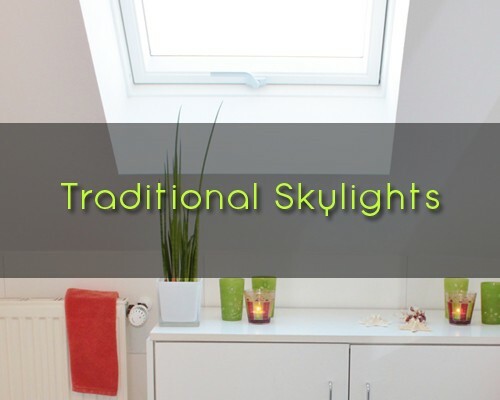 We over 20 years experience in the skylight and home improvement industry. Australian Skylights has serviced the community since 1994, and still maintains a strong family commitment today. Contact us today.